Discover the wines of the Languedoc region in this magnificent seventeenth-century chateau, near Carcassonne, who was awarded the 2019 Wine Tourism Trophies Golden Prize in the “Architecture & Sceneries” category : visit wine cellars, enjoy wine tastings and discover the vineyard in a Citroen 2CV. 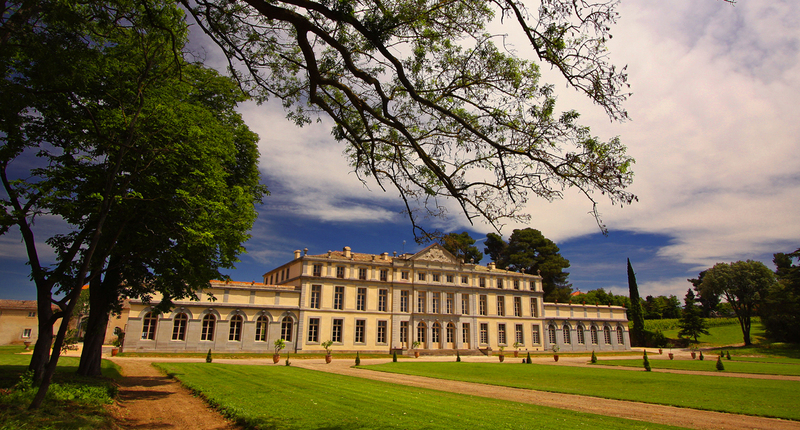 The cradle of the Lorgeril family’s six vineyards in the Languedoc, the Chateau de Pennautier is a historic seventeenth-century building where you can really enjoy the French lifestyle. At a stone’s throw from the city of Carcassonne, taste the wines of Languedoc in the chateau’s wine cellars, introduce yourself to wine tasting and making, and discover the vineyard on foot, bike or in a classic Citroen 2CV! Choose from guest houses, home stays or the chateau itself, and enjoy a stay in an exceptional setting in the heart of the origin-approved (AOC) wine district of Cabardès. A magical place for professional or private events!